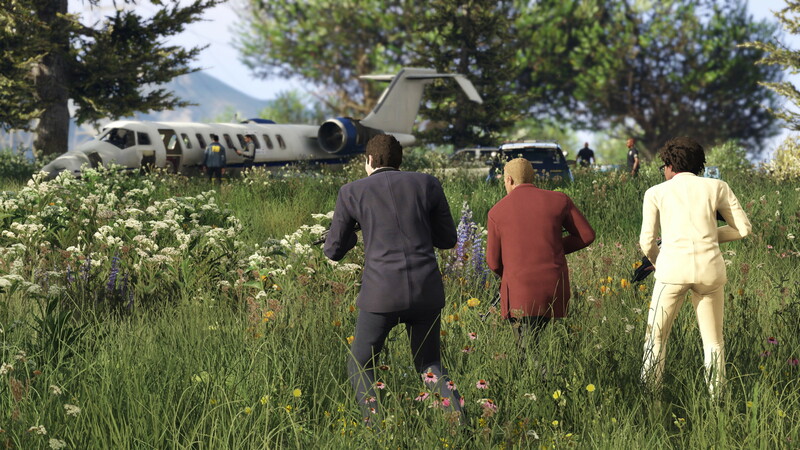 Grand Theft Auto V first came out back in 2013, and five years later, the world has changed. Fans are eager to hop back into the open-world crime romp's single-player iterations once again, especially in a modern political world that feels a lot closer to satire than reality. For now, it's unclear when Grand Theft Auto VI will come out, and there's no end in sight to the wait. In fact, now that it's 2018, the series is approaching one of its largest gaps between games in its history. Even the difference between Grand Theft Auto: San Andreas and the fourth game was just a four-year timespan. While it's unclear when GTA VI will land, it's clear that the game is coming. Here's what we know about Grand Theft Auto VI so far. Chances are, Grand Theft Auto VI isn't coming out in 2018. Rockstar Games is busy working on Red Dead Redemption 2, which has since been pushed back to Oct. 26, 2018. Don't expect a new Grand Theft Auto until after the second Red Dead Redemption is out in the wild. The most obvious sign that Rockstar Games is working on a new Grand Theft Auto is a simple one: The company flat-out admitted that GTA VI will happen. 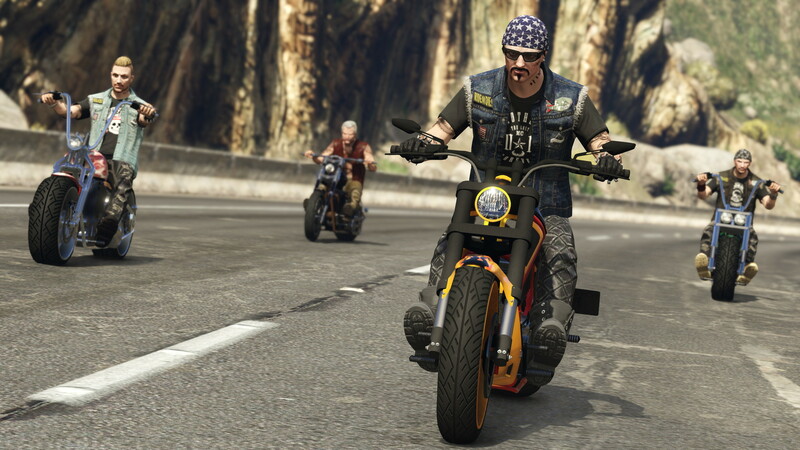 In an interview with MCV, former Rockstar North president Leslie Benzies hinted that the company has tons of ideas for future Grand Theft Auto games. "We’ve got about 45 years worth of ideas we want to do," Benzies explained to MCV. "We don’t know what GTA VI will be, but we’ve got some ideas." 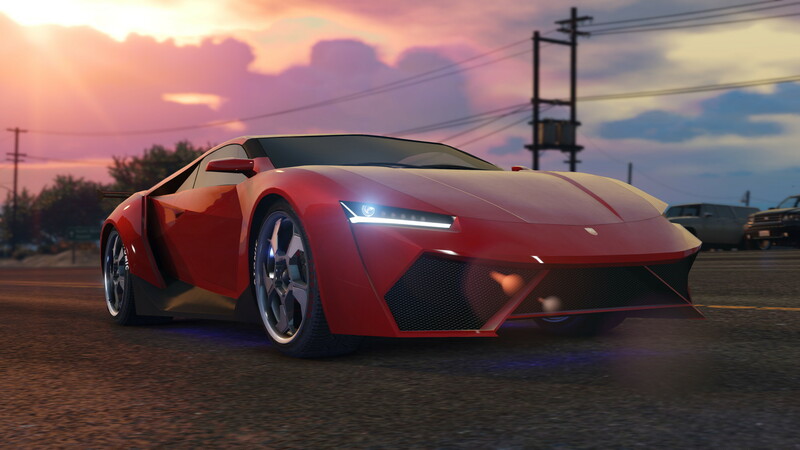 But at the time, Benzies stressed that Rockstar's main priority went to GTA Online as well as DLC and "some other things... that we'd like to do." So while Grand Theft Auto VI certainly has some ideas to bolster it, and it's definitely going to happen, it's unclear when Rockstar will begin work on it. It's been a hot minute since Grand Theft Auto visited Vice City. Sixteen years, to be exact. That means setting GTA VI in the south would simply make too much sense. Vice City is based off Miami, and it's one of the three original cities from the first Grand Theft Auto, along with New York City-esque Liberty City and San Francisco's parody, San Andreas. In recent years, most 3D fans are familiar with Grand Theft Auto: Vice City, GTA III's sequel that took the PlayStation 2-era games to the Florida coast's sunny shores during the mid-1980s. In the past, Rockstar has repeatedly visited the three original cities, with San Andreas transformed into a state and appearing in both Grand Theft Auto: San Andreas and Grand Theft Auto V, and Liberty City taking center stage in both GTA III and GTA IV. Because it's been such a long time since Vice City appeared, it simply makes sense that Rockstar would return to the city for the next game. Benzies seemed to feel the same way, too, while he was president of Rockstar North. Although he wonders whether Vice City would work compared to Grand Theft Auto: Vice City's '80s take on the city. 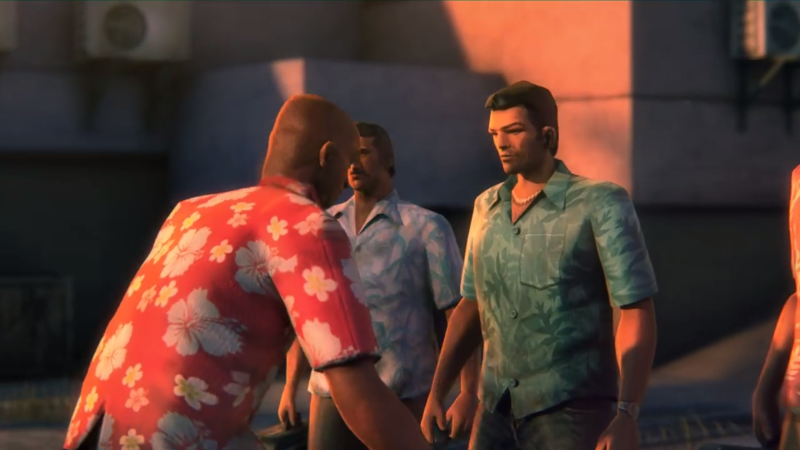 "It is always a possibility," Benzies said to Digital Trends on returning to Vice City. "There are a few references to the city in our current-gen GTAs so it is part of that HD universe, and it is certainly somewhere we would love to revisit." While we're not sure where Grand Theft Auto VI will take place, there's always the possibility that the game will feature multiple locations. Before leaving Rockstar North, Benzies hinted that the team wanted to feature several cities all in one title. "Of course at some point we would like to have one big world containing all our cities and let the player fly between them and revisit their favorite areas," Benzies explained to Digital Trends, "and in that context reimagining Vice City would be very interesting." Featuring several areas at once is entirely possible. Modders have regularly added multiple cities into Grand Theft Auto games from previous iterations, including a Liberty City mod for Grand Theft Auto V. As for whether Rockstar Games makes multiple cities official, well, that remains yet to be seen.